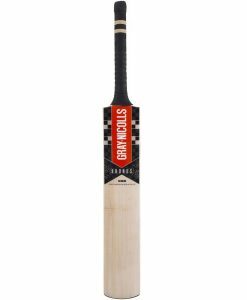 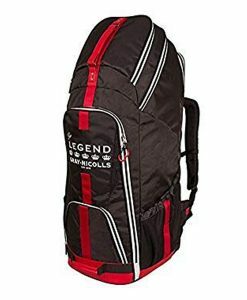 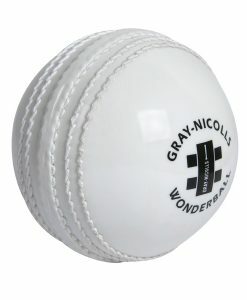 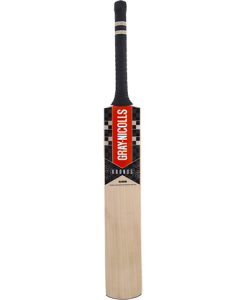 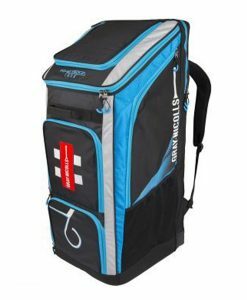 Endorsed by Alex Hales, The Gray Nicolls Kronus 200 Cricket Bat is as destructive on the cricket field. 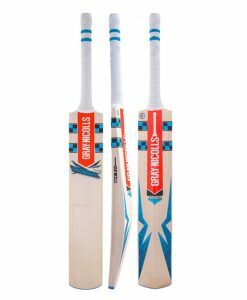 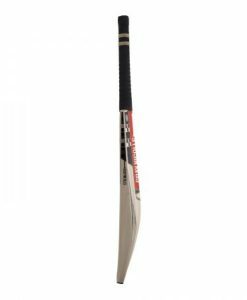 This Grade Five English Willow holds power in the middle of the blade enabling you to crash the ball around the park, whether overpitched deliveries through the covers or getting on top of the bounce to play behind square, the Kronus 200 has all areas covered. 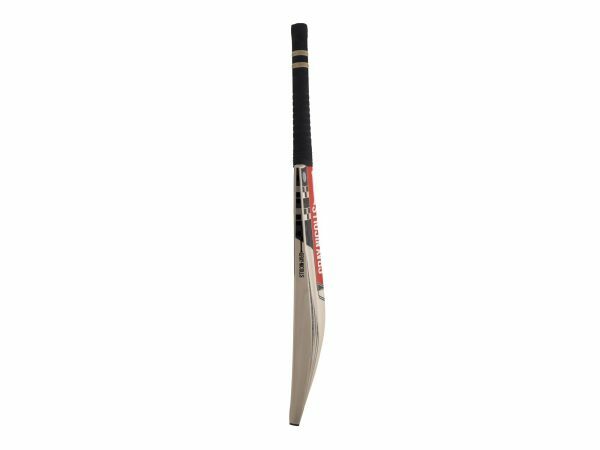 Mid-blade sweet spot ideally suited for the all-rounder. 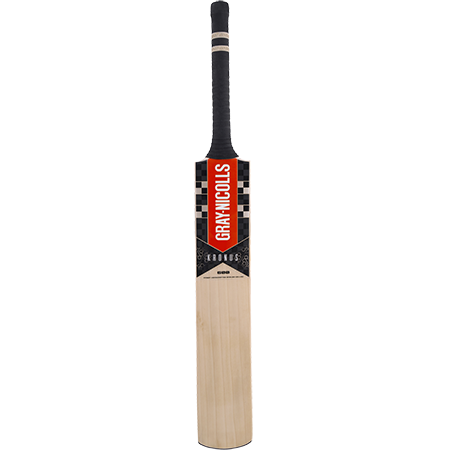 Semi oval handle for comfort and control. 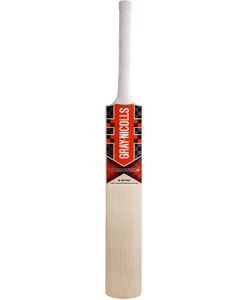 Zone Pro grip improves feel and control through the shot.